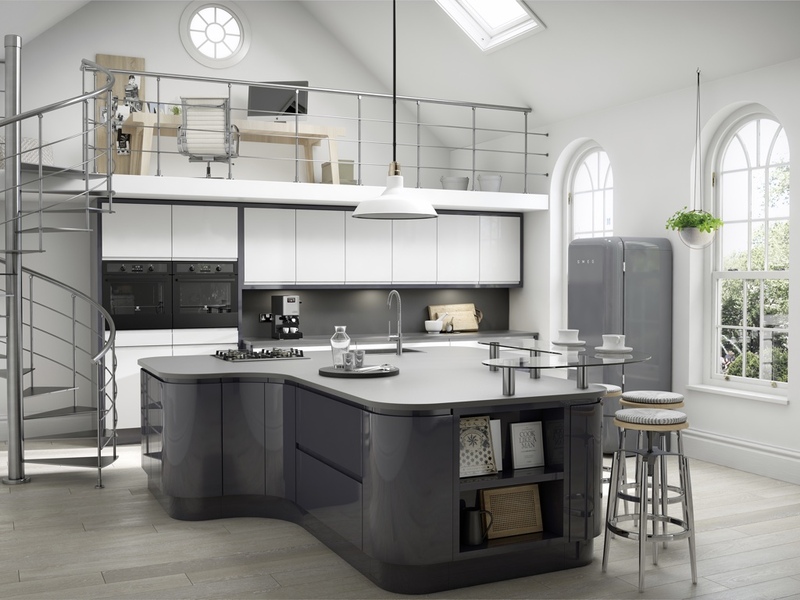 Whether you are looking for a traditional kitchen for a period property or cutting edge modern, we can help design and install your dream kitchen. 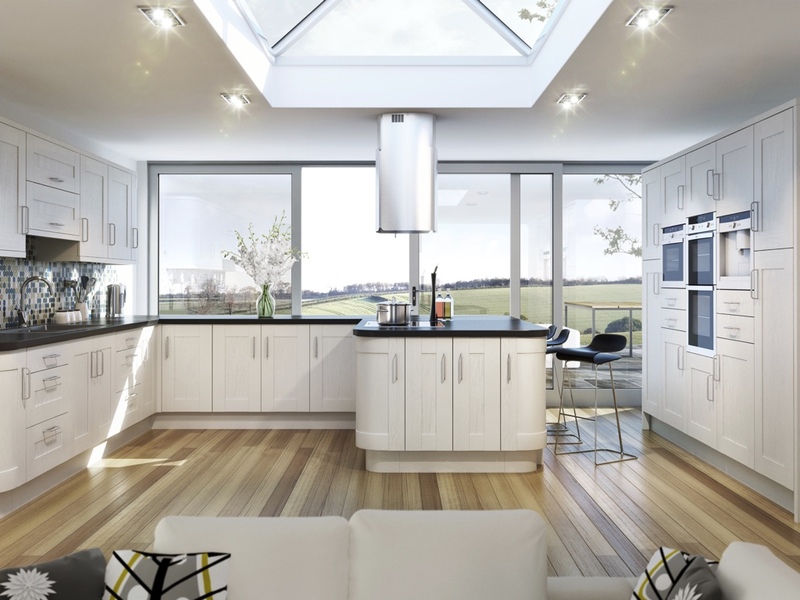 With dozens of styles from several leading British and European manufacturers, hundreds of worktop and tile options and a huge choice of appliances from the best known brands, we'll be able to put together the perfect kitchen just for you. And with a range of different price points, we can help make your budget go that little bit further. Browse below to get a flavour of what we can do for you. Warm and inviting with acres of natural wood and classic panelled doors. Pull up a chair and relax! Sleek, uncluttered, clean lines and built around function. For the classic, urban cool feel, look for a modern kitchen. 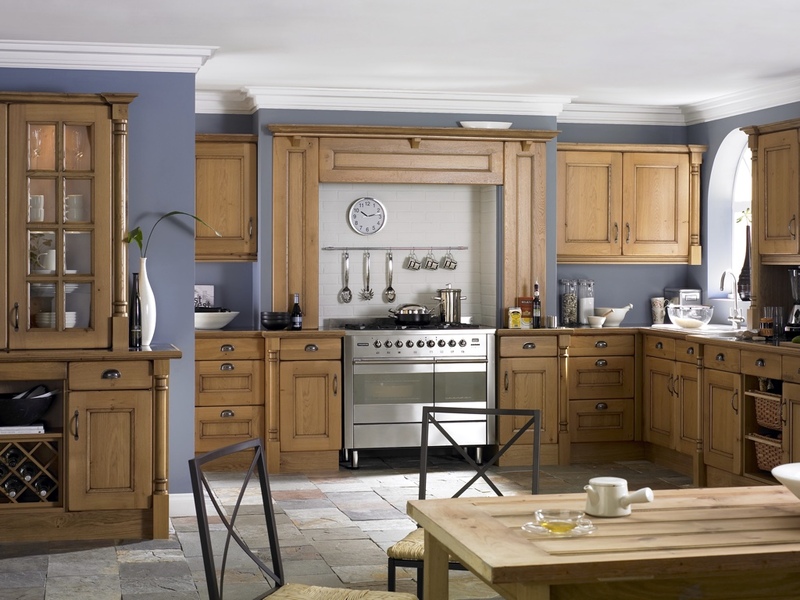 Blending the best of modern and traditional, contemporary kitchens are understated elegance personified. 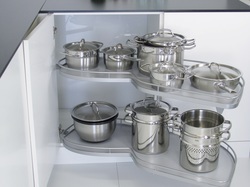 No kitchen can function without the appliances, and we offer a huge range from the leading manufacturers. 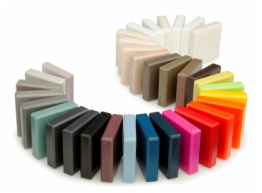 Both functional and decorative, worktops and tiles add texture and character to any kitchen. 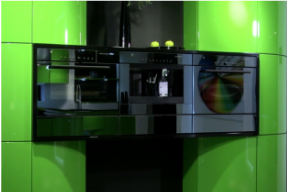 They say the devil's in the detail - and selecting the right accessories will make a good kitchen great!